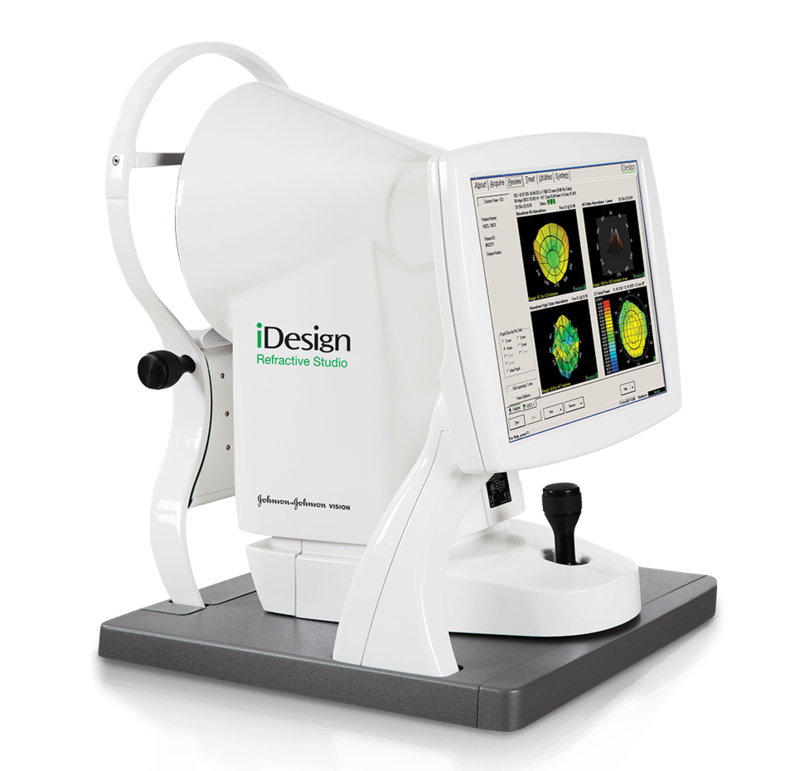 We’ve have a new addition to the practice: the iDESIGN® Refractive Studio measures your full visual pathway for an even more precise and personalized LASIK procedure. For a short time only we are offering a free iDESIGN treatment upgrade (where possible) a $500 value. SculpSure™ Special $900 per treatment. Non-invasive laser body contouring that helps you achieve a natural-looking slimmer appearance. No Surgery. No Downtime. Target and reduce fat cells safely in 25 minute treatments. Call our Honolulu office today at 594-9194 to schedule a consultation. Pelleve Wrinkle Reduction Package Discount! Worried about those age and laugh lines around your eyes? 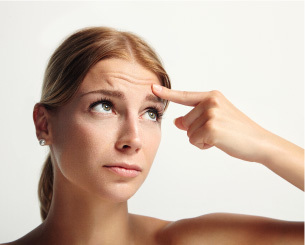 Pelleve Non-Surgical Wrinkle Reduction can turn back the clock for you.